Hawaii and Northern California went to extra innings before the team from Martinez, CA, took the win at the Little League Western Region Senior Softball Tournament. 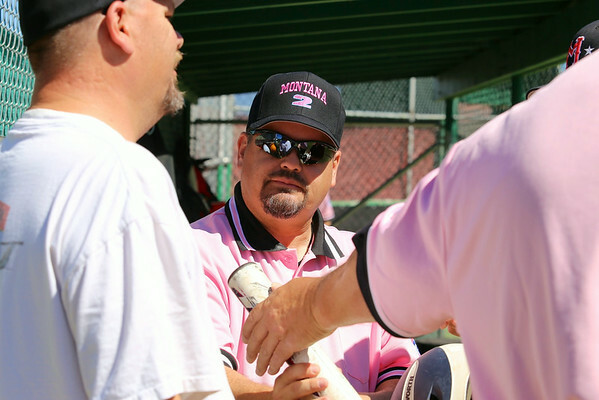 Hawaii faced Northern California in Game 11 of the Little League Western Region Senior Softball Tournament in Missoula, MT. Umpires included Bill Fitzharris, Rich Odermatt and Keith Evans.